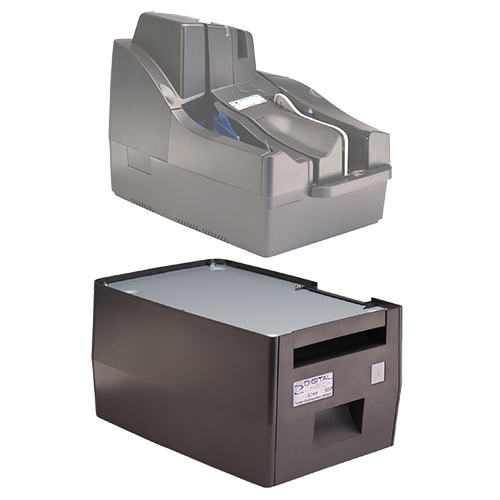 Over the lifetime of an inkjet or dot-matrix receipt printer, you can expect the cost of replacement ink to add up to several times the original purchase price of the device. 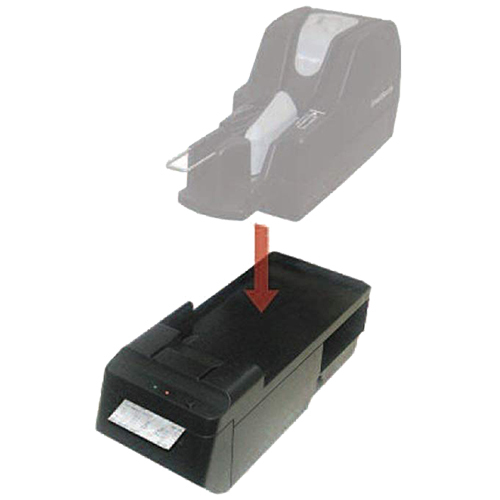 With a thermal printer, there's no ink to replace. While plain receipt paper is slightly less expensive than thermal paper, the cost nearly doubles when it has a company logo pre-printed on it something a thermal printer can do for free. In total, you can expect to save hundreds of dollars on supplies. Most receipts print out in less than a second, with none of the noise of dot matrix printing. 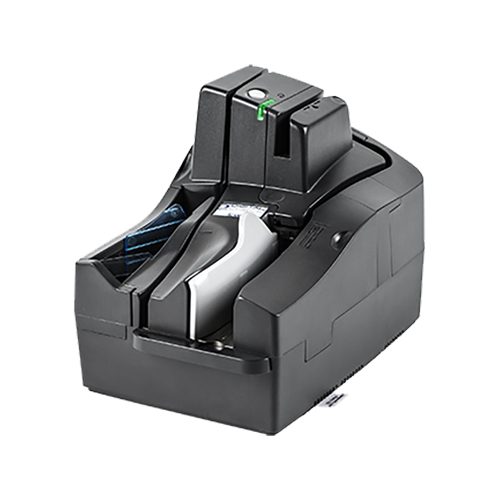 With no ribbons or ink cartridges, and few moving parts, the TS240 TTP has been tested to last for over 3 million prints. The only thing you need to change is the paper. 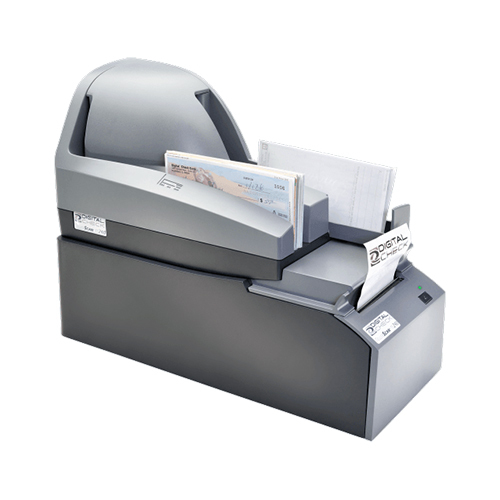 The TS240 TTP receipts can be customized using standard text, images, and a full range of design elements. 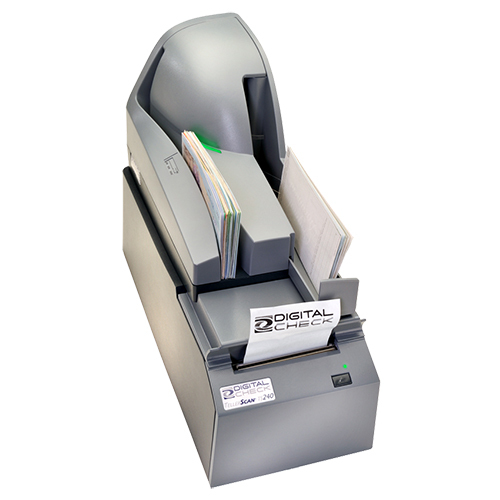 Utilize the complimentary ReceiptWaresm software to add your logo, watermarks, as well as personalized marketing messages to each receipt. 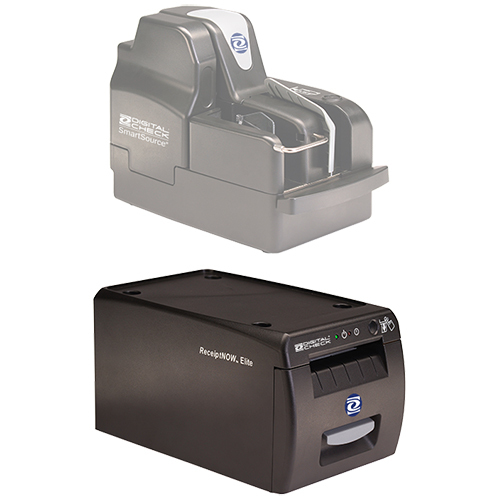 No special proprietary paper or parts are needed the TS500 TTP uses standard thermal paper rolls that actually cost less than plain cut receipt paper.  There are no ribbons or cartridges to replace. Physical dimensions 15.35" x 3.75" x 5.74"